D.G. Gas Services Ltd is experienced in providing high quality and professional boiler installations in both Leicestershire. 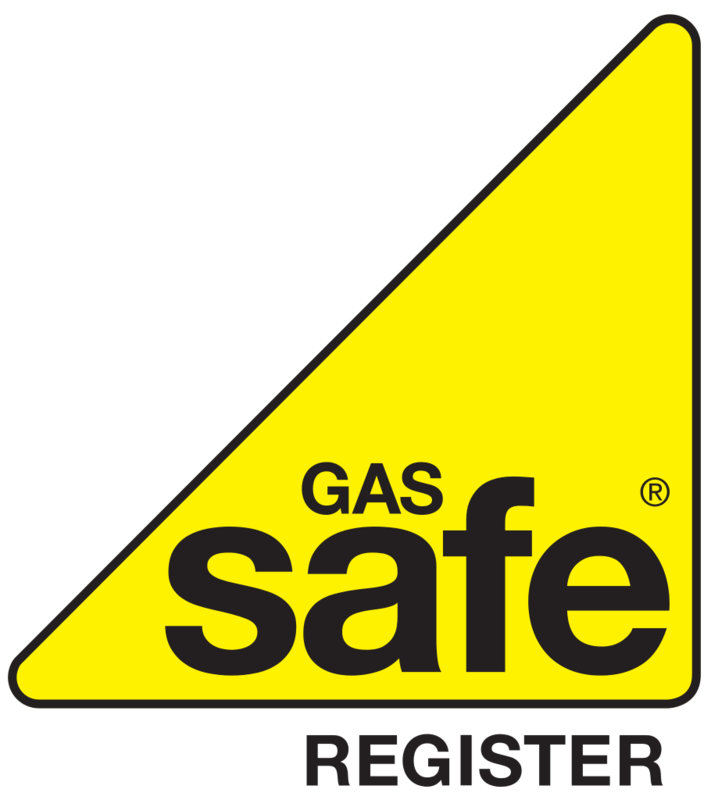 Our team of highly skilled craftsman are Gas Safe registered so you can be sure that they are carrying out the job to the highest standard and using the safest and most efficient techniques. Our gas engineers have been working professionally in the industry for over 30 years and are the reason that we have built up an astounding reputation throughout the region. We therefore receive a large amount of work through recommendations from previous clients that have had experience of the quality work our gas engineers in Leicestershire carry out. From carrying out a range of boiler installations, no job is too much and having worked with number types of boilers our boiler engineers can work with any system. We can offer a simple quote and arrange a time that is convenient for you to visit your home and complete the work needed. 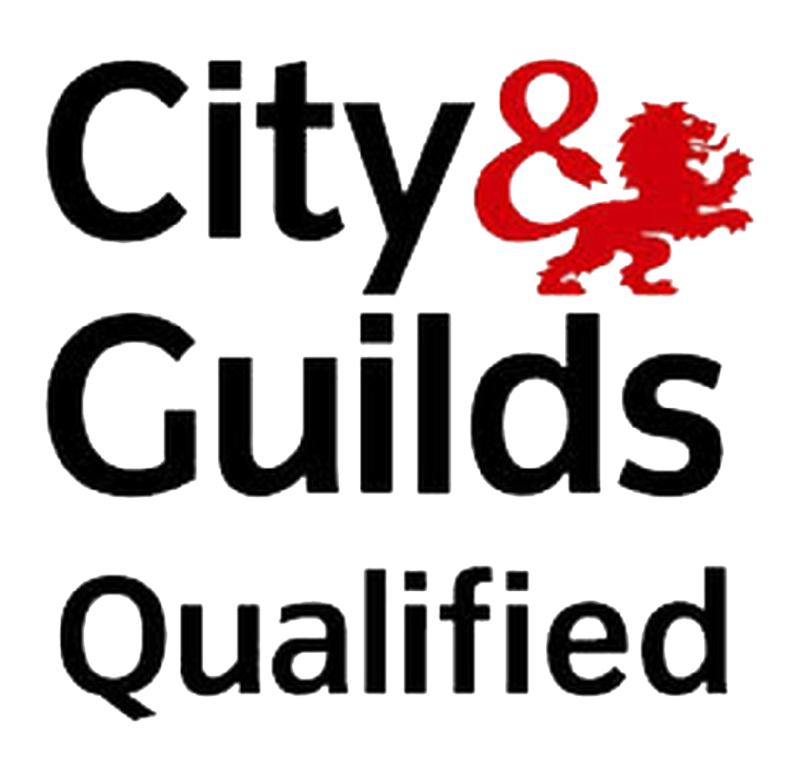 We understand that when you hire a gas engineer you want to be sure that they are trained to the highest of standards. Here at D.G. 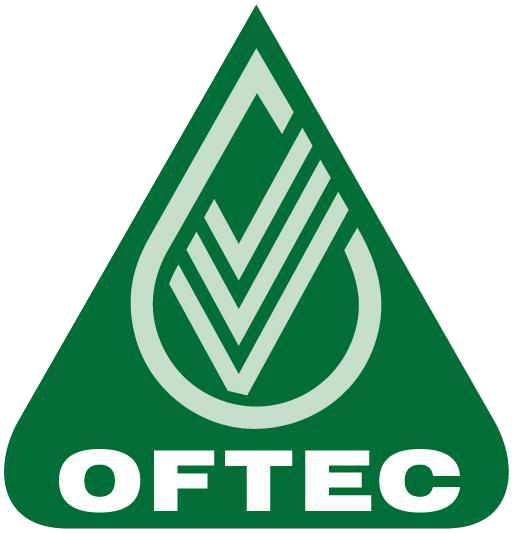 Gas Services we are certified with a number of accrediting bodies, including Gas Safe and OFTEC, while we are also City & Guilds qualified. We take the quality of our work incredibly seriously, and as such we strive to ensure that all of our engineers are kept up to date with all of the relevant legislation and industry best practices. If you are looking for a name that you are able to trust in the Leicestershire area, then look no further. Why not get in touch for a friendly chat about how we can help you heat your home with our heating and gas installation services? We are able to offer advice on systems and the work that should be completed. Speak to one of our team by calling us on 0116 2889 469 or 07860 504 771, or alternatively filling out our contact us page. All rights reserved. Registered Company: 04954654.